They are invisible to the naked eye, but atmospheric particles are a critical factor in the climate equation and are responsible for many of the leading causes of death. We’ll talk about the dangers surrounding particulate pollution with Dr. Neil Donahue, professor of Chemical Engineering, Chemistry, and Engineering and Public Policy at Carnegie Mellon University. A Pennsylvania-based clean air activist group has launched a new on-line tool it says will encourage discussion about open wood burning and wood smoke pollution. The online application launched by The Clean Air Council, called I See Smoke, allows users to pinpoint the area where they are noticing wood smoke pollution on a map. This information is given to the Allegheny County Health Department (ACHD), which can use the data to resolve the issue. 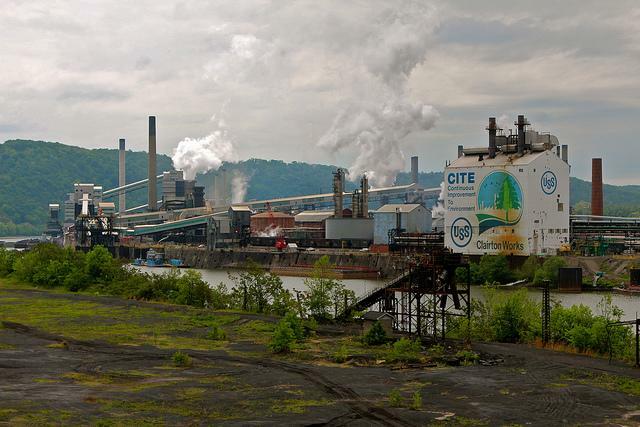 Three changes to Allegheny County’s regulations on air pollution will be introduced in County Council Tuesday evening. 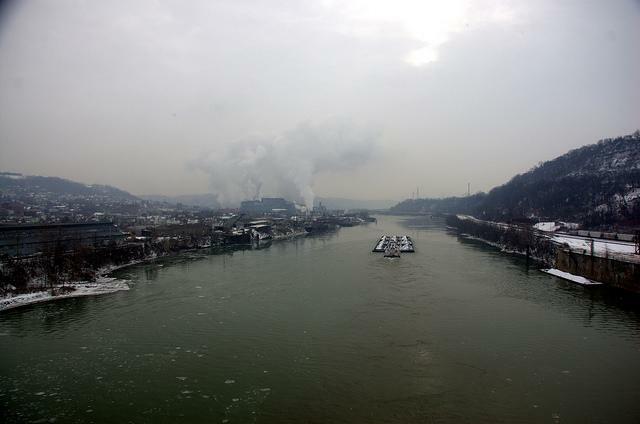 According to Jim Thompson, deputy director for environmental health at the Allegheny County Health Department, the most significant proposed change would increase the fees paid by “major sources” of air pollution.